Xpress 2U Is Made For You. We put our customers first from beginning to end. 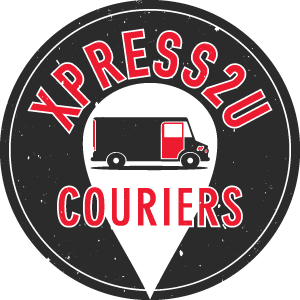 You have control over choosing the best courier service for your needs and budget. Our mobile-friendly website makes it easy to schedule a parcel pickup or delivery within minutes. The XPRESS 2U team is always just a phone call away to answer any questions about our services. In good hands – All our customer service reps offer a friendly and professional service 100% of the time. Our happy clients choose our services time and time again. Satisfaction Guarantee – Delivery on time or your money back. We’re committed to keeping our promise. Efficient routes – We save our clients time and money by optimising routes for all deliveries. All couriers take a route test in the Gold Coast and surrounding areas prior to joining our team. Tech savvy – We use state of the art technology to keep our processes streamlined. We consider ourselves lucky to work with some amazing businesses and individuals on the Gold Coast. Here’s what some of them had to say about us. Fantastic service. Always efficient and on time. Will definitely be using your service in future. Thanks heaps!! Fantastic service, reliable and on time.